Here is a list of the best compact suvs in India. Check out these top-ranked compact SUVs prices, specifications, features, variants, and more. 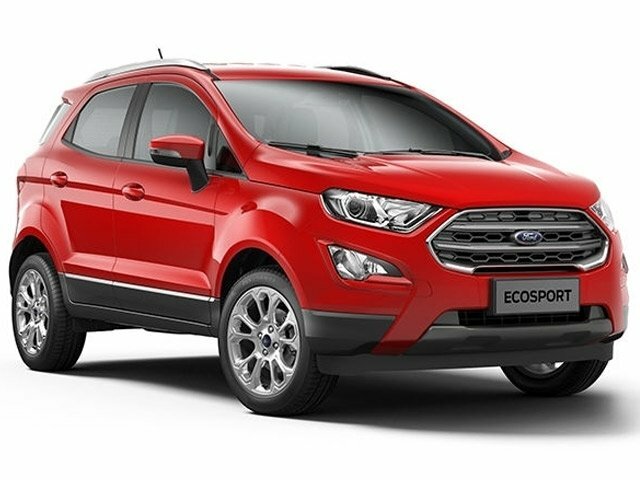 The Ford EcoSport, the global crossover or compact-SUV is available in a powerful diesel engine, a refined petrol engine and a more fun turbocharged petrol unit. The latest generation of the EcoSport comes with a lot of new features, packaged well in a premium interior. The Ford EcoSport offers excellent build quality too; something unmatchable by its rivals. The crossover also gets class-leading safety features such as Ford’s Emergency Assistance – a system which uses the paired smartphone to contact emergency services in the event of an accident. The Tata Nexon is the first and only compact-SUV from the Indian brand. The looks of the Tata Nexon have been derived from the brand’s Impact Design 2.0 philosophy. 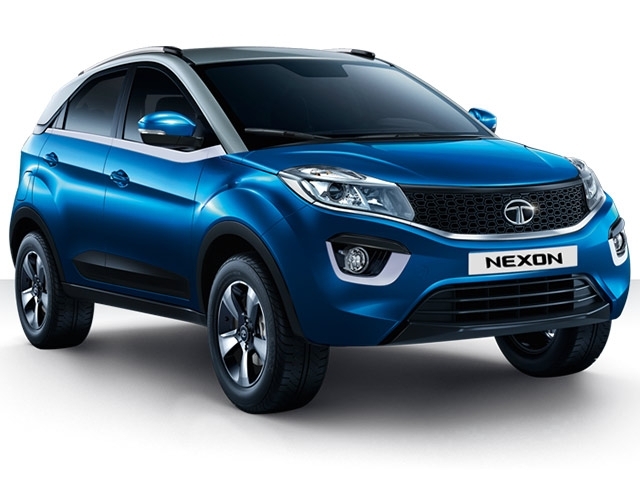 Available in a petrol or diesel engine and mated to either a manual or AMT gearbox, the Tata Nexon offers just enough to be a practical and fun, while also being a daily-use vehicle. The Tata Nexon also comes with a lot of features are your thing. The Maruti Brezza is without any doubt, the most popular compact-SUV in India. 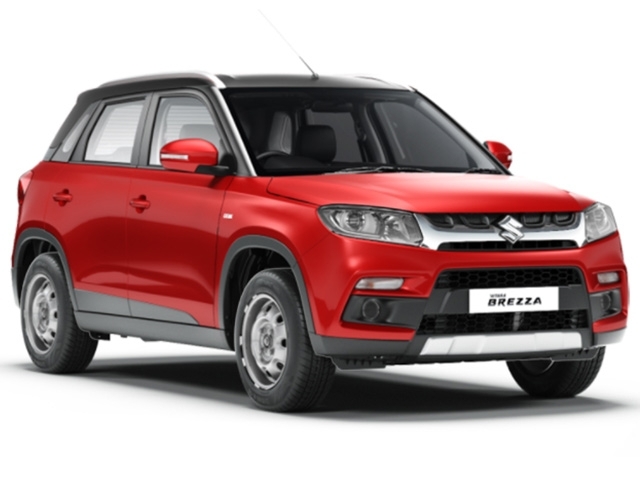 Having only a diesel engine on offer, the Maruti Vitara Brezza is aimed to be just one thing – an ideal, affordable and capable vehicle just for Indians. The Maruti Brezza offers ample amounts of space and seat support on the inside, even while being under just four metres of length. In addition to this, being a Maruti, the Vitara Brezza has also got good resale value, alongside the brand’s excellent sales and service network. 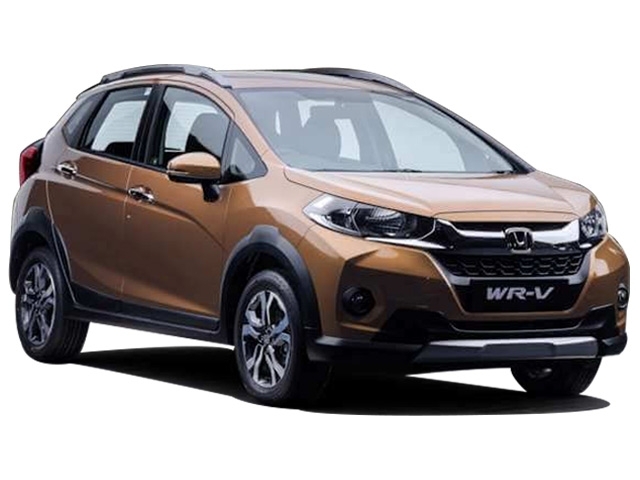 The Honda WR-V is the only product from the Japanese car manufacturer which competes in the compact-SUV segment in India. As with most recent Hondas, the WR-V comes with a cluttered design on the exterior while offering a feature-rich interior. There is enough space on the inside and comes with a lot of equipment including SatNav, WiFi and voice recognition. The WR-V is available in both petrol and diesel engines; the same as in most other Honda models. 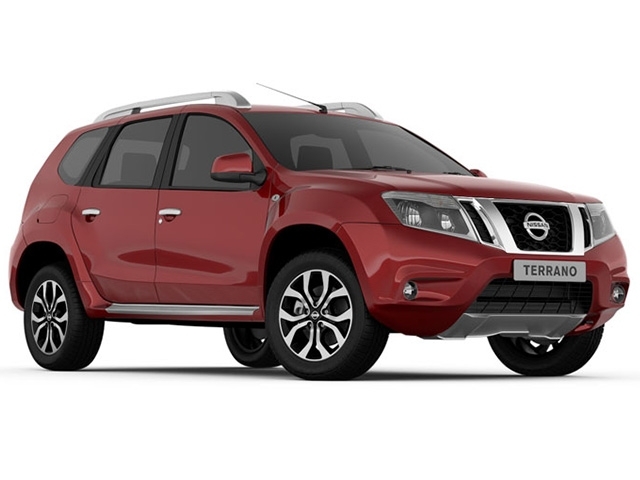 The Renault Duster is identical to the Nissan Terrano and is available in both petrol and diesel formats. Although not being under four metres of length, the Renault Duster is one of the first SUVs that spread the compact-SUV trend in the country. The Duster’s diesel engine is offered in two states of tune: 85bhp and 110bhp. The 85bhp unit showcases good low-end torque while the 110bhp performs well on the highways, thanks to its 6-speed gearbox. 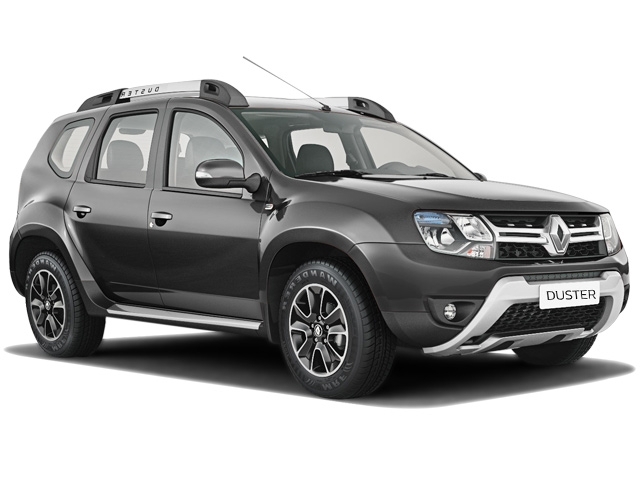 There is also an all-wheel-drive and an AMT variant of the Renault Duster. The Hyundai Creta is mostly preferred by young families due to its sharp and lively design language. The body of the Hyundai Creta is just the right size and offers enough space and comfort for five adults. The new Creta comes feature-rich and doesn’t compromise on safety either. Sales for the new Hyundai Creta is still going strong and it was even the best-selling SUV in India, at a point. The Mahindra TUV300 can be considered as an improved version of the Bolero. While the looks of the TUV300 are not at all impressive, the boxy design offers good interior space and headroom. The interiors are also loaded with all the essentials including faux leather seats, touchscreen infotainment system, front seats with lumbar support and even an under-seat storage. 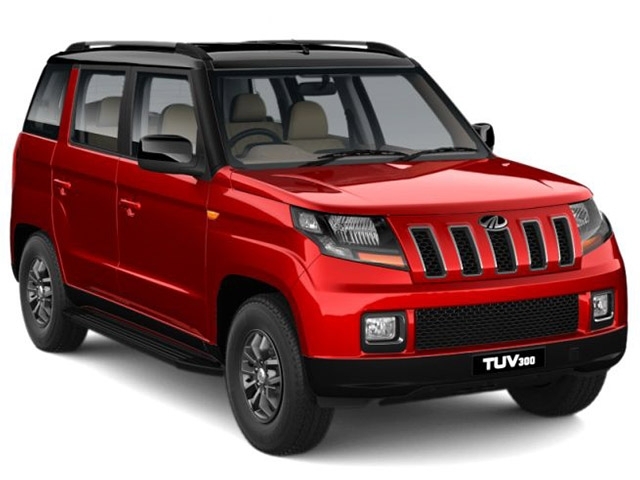 While the regular TUV300 is a five-seater, there is a lengthier TUV300 Plus version that can seat seven. 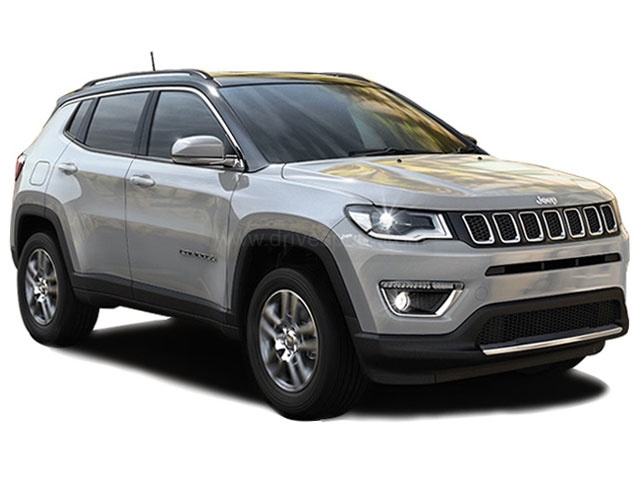 The Jeep Compass is essentially a compact-SUV, even though it is the most premium five-seater on the list. Being the most affordable product from the iconic American company, the Jeep Compass is a favourite to many. The SUV features excellent build quality along with good all-round capability. The five-seater has won numerous awards since its launch in July 2017. Coming to the looks, the most distinct body element of the Compass or any Jeep for that matter, could be the bold eight-slat grille. The Jeep Compass also gets a four-wheel drive option in the top variant.